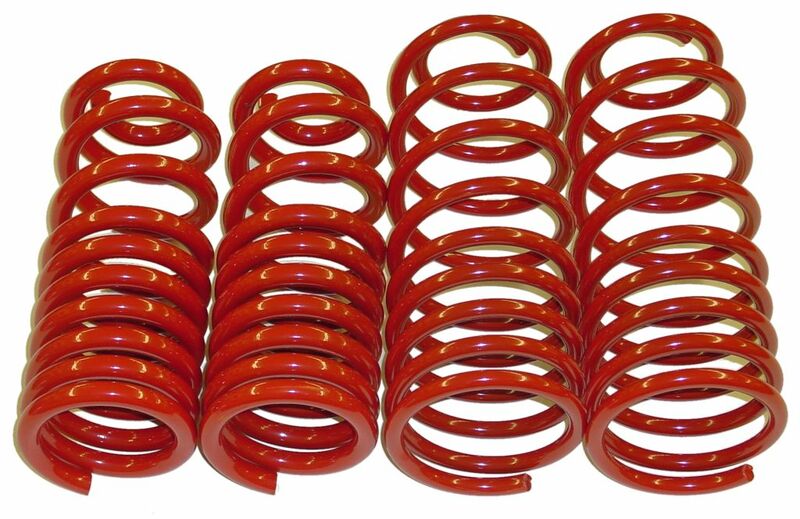 Lowering your XK will cause no trouble to either the handling or performance of your car. The look of the vehicle will be improved dramatically, giving the car a much better looking stance and reducing the gap between the wheel arch and tyre. We have done this modification to a significant number of vehicles and have not come across any clearance or rubbing issues, even with 20" wheels. Produced in the UK by one of the leading spring manufactures from chrome vanadium steel.